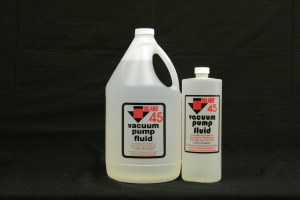 Inland Vacuum’s silicone diffusion pump oils – Invoil 702, 704, and 705 – are durable fluids designed for a variety of high vacuum applications and for fast pumping large volumes of gas. They are drop-in replacements to – and completely miscible with – the DOW CORNING® DC-702, 704, and 705 silicone fluids, respectively. 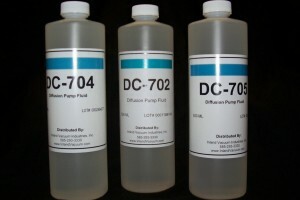 Invoil 702, 704, and 705 silicone diffusion pump oils offer equal or better performance compared to the equivalent DOW CORNING products. Invoil 702 is designed for rapid pumping of large volumes of gas and has the important advantages of thermal stability and oxidation resistance. 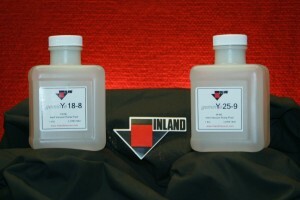 This silicone-based fluid is resistant to air at operating temperatures, the pumps require no cooling between cycles. 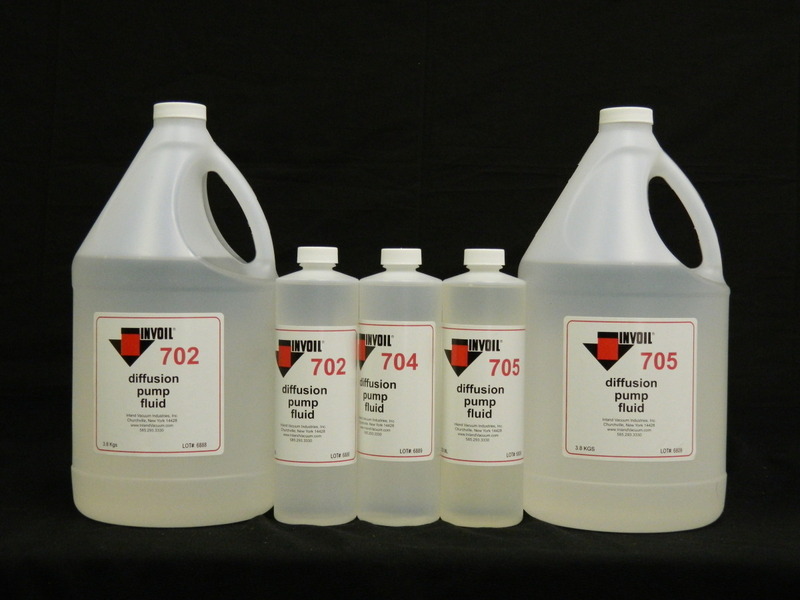 Invoil 704 is a silicone diffusion pump oil with low vapor pressure and great thermal stability, making it desirable in processes such as vacuum coating, metallurgical work, and various other applications. It offers superior vapor pressure capabilities and quick pump down cycles. 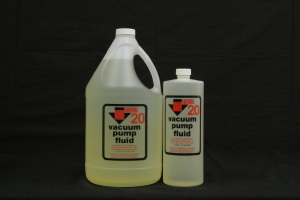 Invoil 705, with a higher viscosity than the other Invoil fluids, is designed to produce an ultra-high and ultra clean vacuum. With the use of traps, Invoil 705 is capable of attaining a pressure of 10-11 torr, and without a trap 10-9 torr. Invoil 940 is a silicone diffusion pump fluid with both low vapor pressure and thermal stability, enabling it to be used in vacuum coating, metallurgical work, and various other applications. It is oxidation and explosion resistant, and offers quick pump down cycles. Invoil silicone diffusion pump oil is designed to meet the increasingly demanding and diversifying needs of multiple industries.